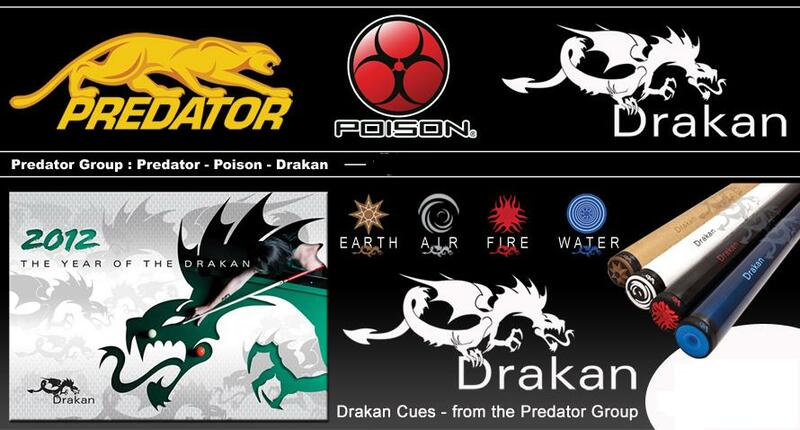 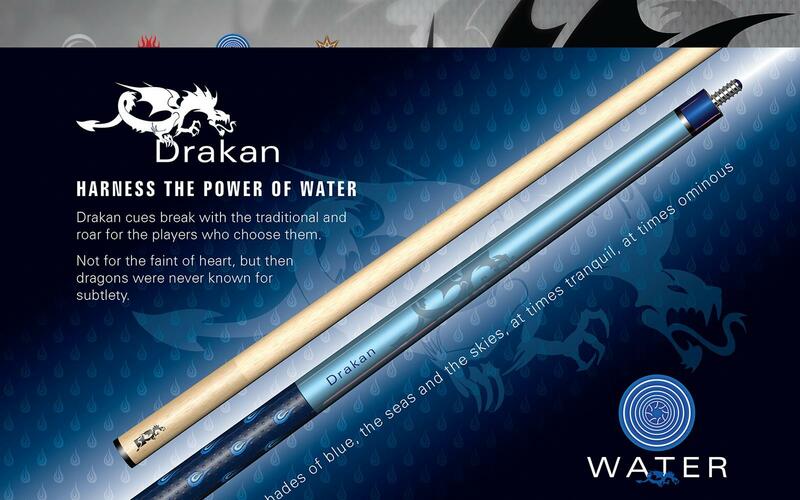 DRAKAN by Predator ( 3.600.000 đ/cây) Created with Predator Cues expertise in cue making, Drakan Cues offers a best-in-class playing experience allowing players to soar above the rest. 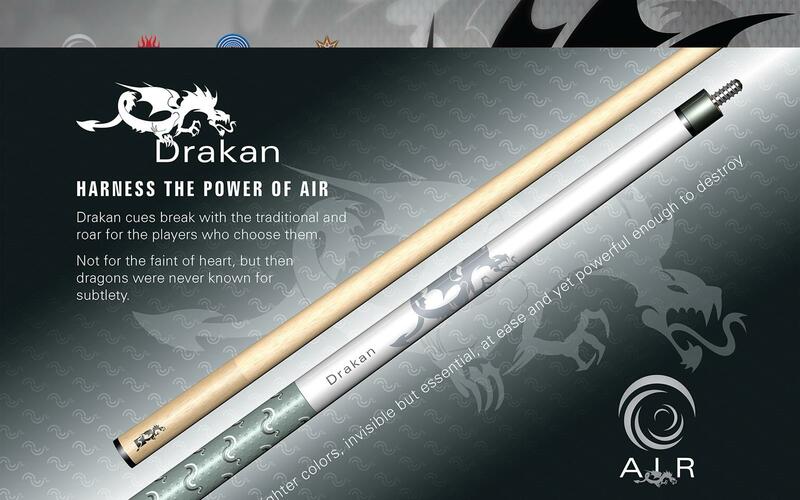 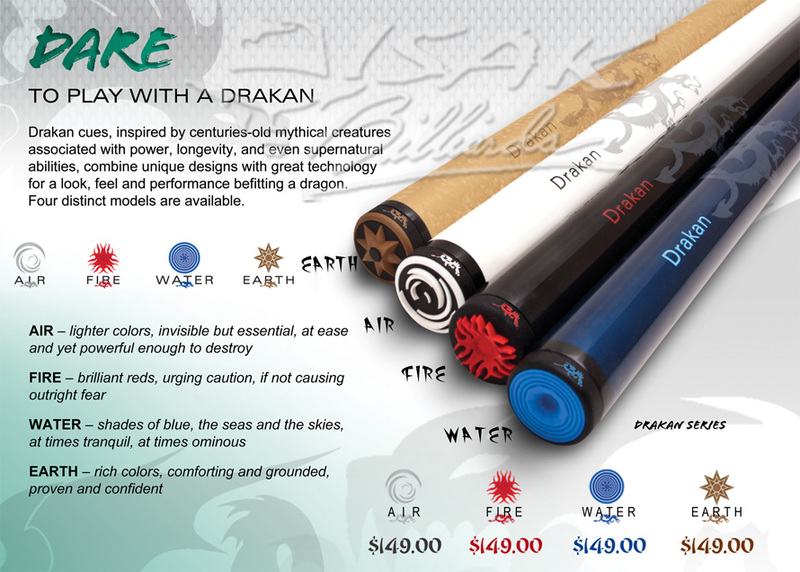 Inspired by the centuries old mythical creatures, Drakan Cues detaches from traditional cue making with unique designs and innovative technologies. 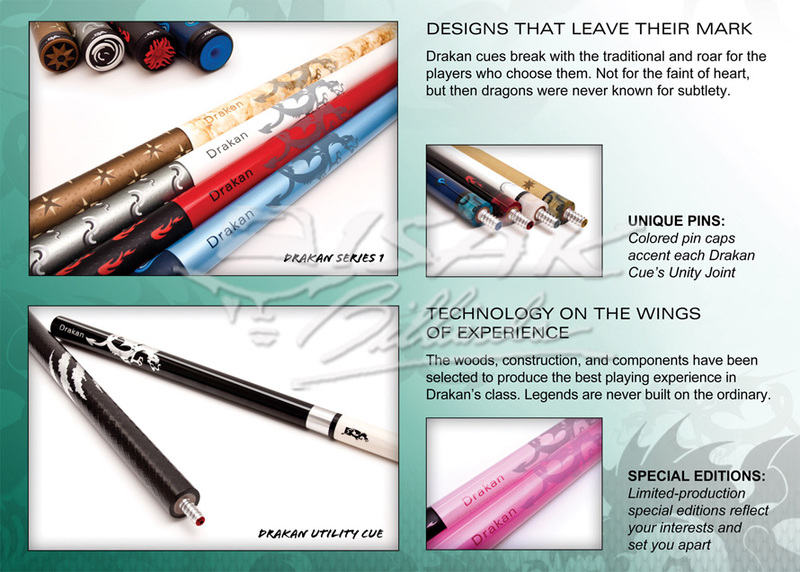 With a performance that has to be experienced, these cues set out to annihilate the competition at a very affordable price.